Baptism is an important step of obedience in your Christian walk. It publically shows others that you are now following Christ, believing that he died for your sins and rose again. It represents you dying to your self, and God raising you to a new life with him. 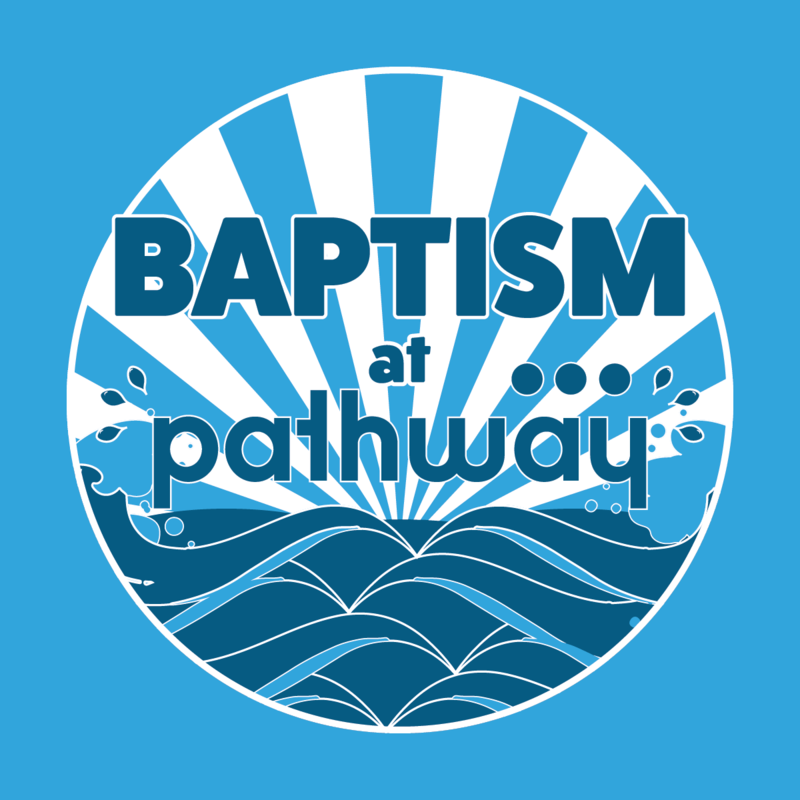 On Easter Sunday, April 21, after 1st service, we'll be having baptisms outside. It's a great way to show your friends and family here at Pathway that you have committed to follow Jesus. On that day, those who are baptized will receive a t-shirt to be baptized in, and then to take home. I have read the Baptist Faith and Message. If you see this field, please do not change it or the transaction will not process.